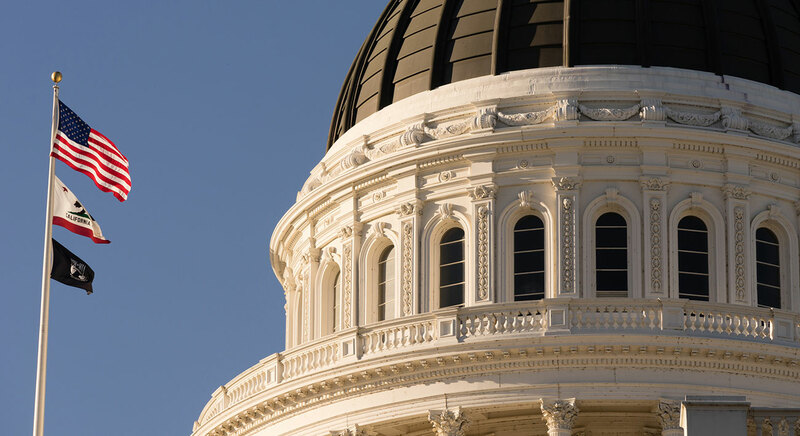 Our California-based attorneys are known and respected as exceptional litigators and savvy negotiators. We offer straight answers, creative strategies and a business-based approach to resolving disputes as efficiently and effectively as possible. 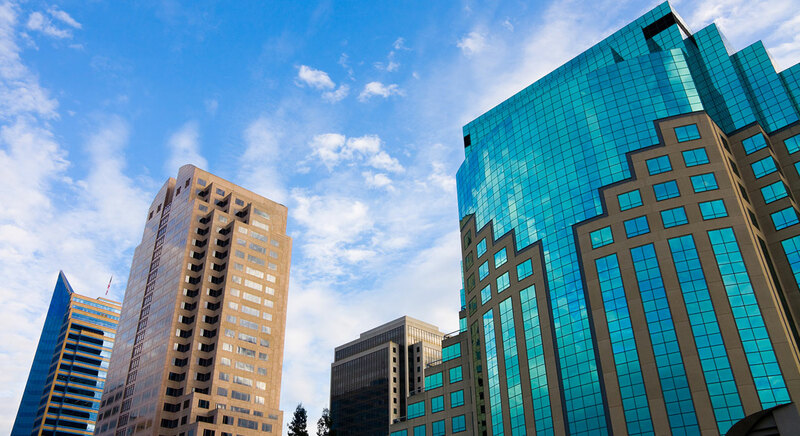 We represent public entities, governmental agencies, real estate developers, professionals and others in all kinds of civil litigation, with particular knowledge and experience in the areas of general municipal liability, civil rights, complex environmental litigation, construction and real estate disputes, insurance coverage, employment litigation, medical malpractice and professional negligence. When losing isn't an option, and winning at all costs doesn't fit the bill, hire the attorneys who will win at the right cost. 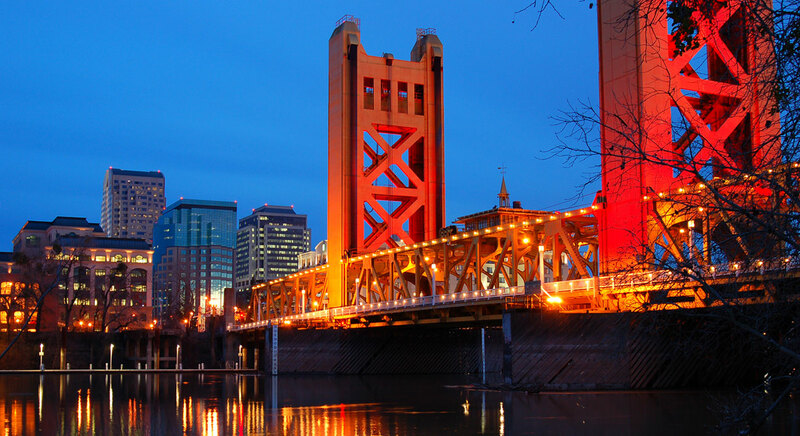 Longyear, O'Dea & Lavra, LLP in Sacramento, California.